Nairn Friemann is a Certified Staging Professional Master and Instructor. As president of Ingenuity & Pizzazz, Inc., one of New York City's top real state staging companies, Nairn has collaborated with agents and sellers on the staging and marketing of over $700 million in real estate in the Tri-state area. 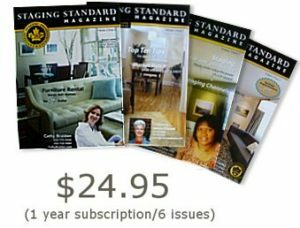 Nairn has been honored to receive the RESA 2012 Professional Stager of the Year Award and the Certified Staging Professionals 2011 President's Award. Nairn's specialty is transforming the ordinary to extraordinary with her ingenuity & pizzazz, but her focus is always on results - achieving a quick and profitable sale for her clients! Talent and training are the foundation, but only experience leads to expertise. The magic number for expert status has been identified as 10,000 hours of practice! Nairn has been staging for more than 10 years with diverse experience in properties of all sizes, price points and condition. She has consulted and/or staged: downtown sprawling lofts to tiny studio apartments; trophy homes to estate sale condition properties; vacant apartments with rental furnishings to cluttered family homes; and new development to Pre-war properties. 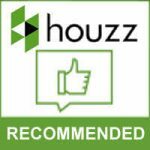 Nairn also knows that to create a successful staging business, there has to be an emphasis on business. She has an MBA and a background as an award-winning university lecturer in business management. Training for CSP was a natural evolution of her work ethic, performing outstanding work and offering incomparable customer service always. "My clients call me a magician, a miracle worker and even a fairy godmother. I know the magic and miracles happen because of talent, professional training, extensive experience and high standards." Nairn has achieved exceptional media attention, including: the CBS Early Show, CNN. Business Week, Dow Jones Market Watch, the New York Times, the New York Post, New York Spaces, the Greenwich Time, the Staging Standard, Staging for Dummies and others. 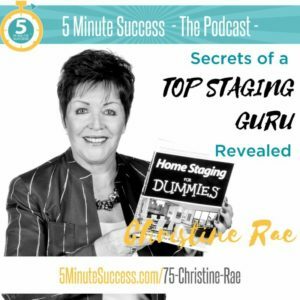 A leader in the professional staging industry, Nairn is a frequent speaker at conferences and workshops for stagers and real estate agents. Nairn teaches our CSP 3-Day Course in both Canada and the United States and now offers CSP webinars in both her consulting and floral design specialties. 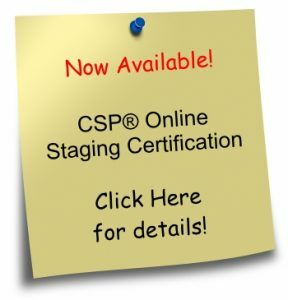 She loves meeting and mentoring the dynamic trainees, who know CSP will provide the training, tools and direction that will advance their goals and help them establish successful staging careers. "It is so satisfying to be able to share my expertise with all my trainees and it is an honor to be a member of Christine Rae's exemplary team. 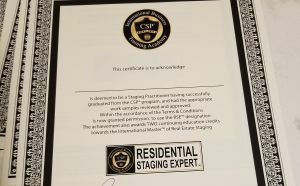 CSP is the only training organization that has this level of integrity and provides a comprehensive approach to starting a home staging business.